Pope Benedict XVI has summoned Ireland's Catholic bishops to discuss the consequences of the church cover-up of clerical sexual abuse. It is planned that a day-and-a-half of meetings will be held next month on the Ryan and Murphy reports. Senior church sources last night confirmed The Irish Catholic's story of plans for the unprecedented encounters scheduled for 15 and 16 February. 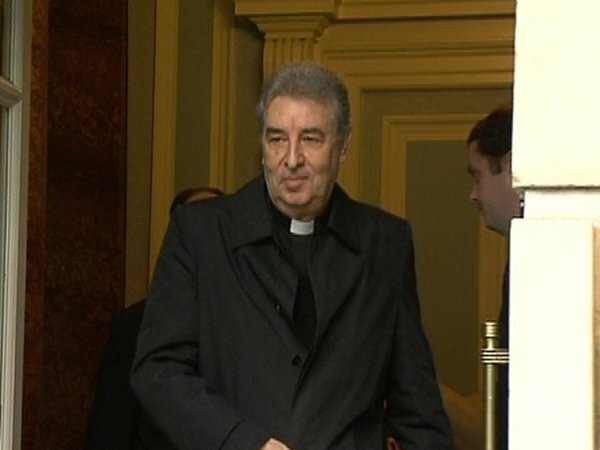 Bishops have told RTÉ News that they received the Vatican's invitations yesterday. 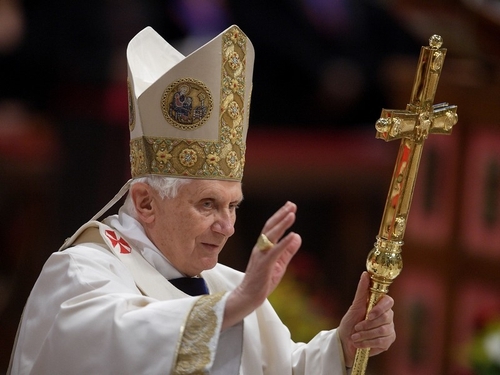 A prelate, who wished to remain anonymous, said Pope Benedict would speak to them on the opening day. He said the bishops would be given an opportunity to tell the Pontiff what they thought. The reminder of the trip will be taken up by meetings with some of the Vatican's most senior officials responsible for areas such as doctrine and the faith. At least one bishop expects consultations to take place about what should be in the Pope's pastoral letter to Ireland's Catholics in which he has promised to clearly chart a response to the Murphy Report. The Irish Bishops Conference announced yesterday that it is to convene an extraordinary general meeting on Friday in Maynooth to discuss preparations for the Pope's letter.